Nearly six years after Colorado legalized abortion, the U.S. Supreme Court ruled on Roe v. Wade and the procedure became legal across the country. Soon after, the National Abortion Federation started compiling statistics on what it calls “violence and disruption” against abortion providers. Vicki Saporta, the group’s president, said last year they saw some alarming numbers. The group gets this data from its member clinics, which care for about half of the women who choose abortion each year in the United States. 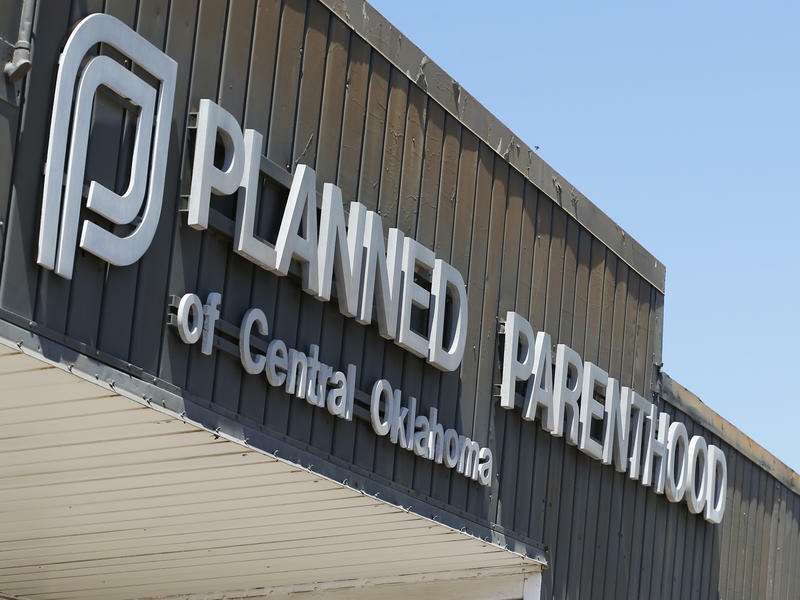 “So most likely the activity is even greater than what we report because we only report on a specific segment of abortion providers,” Saporta said. “Meaning no murders or attempted murders, arsons, or bombings,” Saporta said. Right now she thinks they’re seeing mostly lower level crimes because abortion rights opponents feel they have allies at top levels of the government. Matt Niedzielski is President of Pikes Peak Citizens for Life in Colorado Springs. He believes the reason we have the president that we have could be because the anti-abortion movement has been getting stronger. 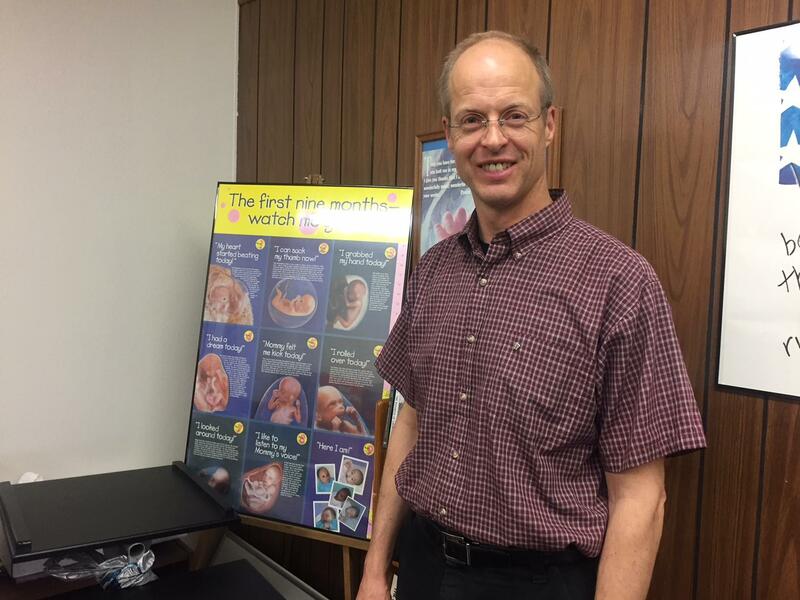 By day Niedzielski is a software analyst but he says he’s been active in the anti-abortion movement for 30 years. He said he and members of his group will stand outside of clinics to pray and try to persuade women not to go in for the abortion. But Niedzielski doesn’t condone direct violence or threats. He said it’s not good that anybody is getting a death threat, and he believes there has been violence in both directions, though he said he has never received a death threat himself. The FBI doesn’t specifically track threats or violence against abortion opponents. 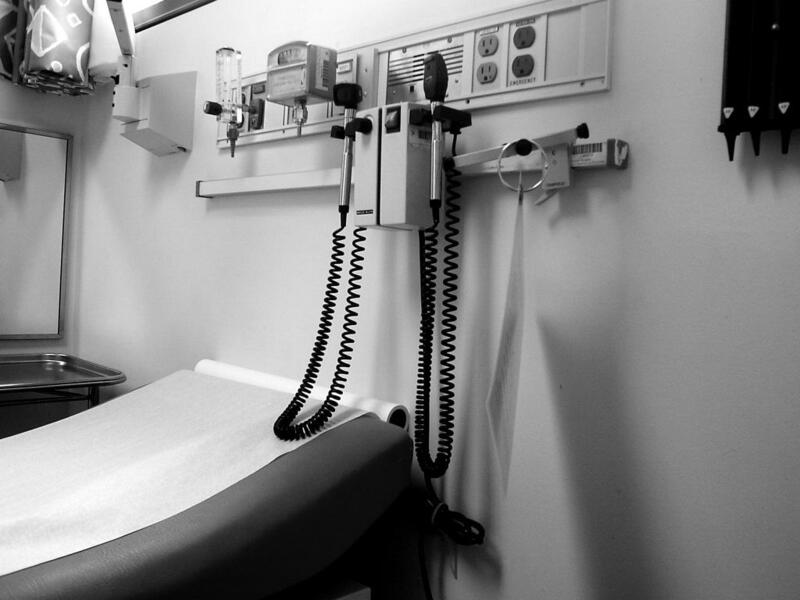 However since 1994 it has documented crimes against reproductive health care providers including those who perform abortions. Dr. Warren Hern is an example. He’s been receiving death threats since he started performing abortions decades ago. He said he started sleeping with a rifle by his bed because he thought somebody would try to kill him. “The anti-abortion people made it very clear that they wanted to kill me,” he said. Hern will be 80 years old this month. He wears square wire-rimmed glasses and plain green scrubs. 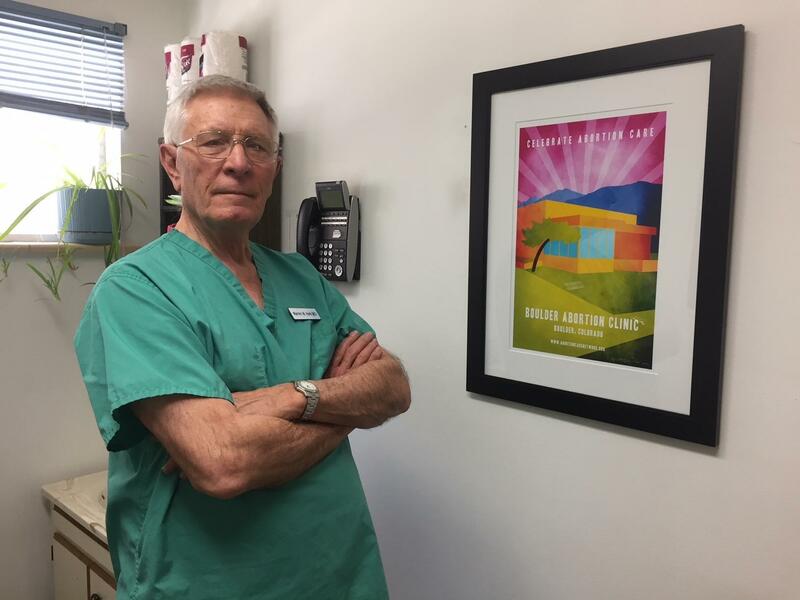 He’s the founder and main doctor at the Boulder Abortion Clinic. The clinic is brightly lit inside, filled with plants and framed wildlife photographs. It’s about as calm and comfortable as a place can be that’s surrounded by several layers of bulletproof glass. One time, he says, someone did shoot a gun right into his clinic. 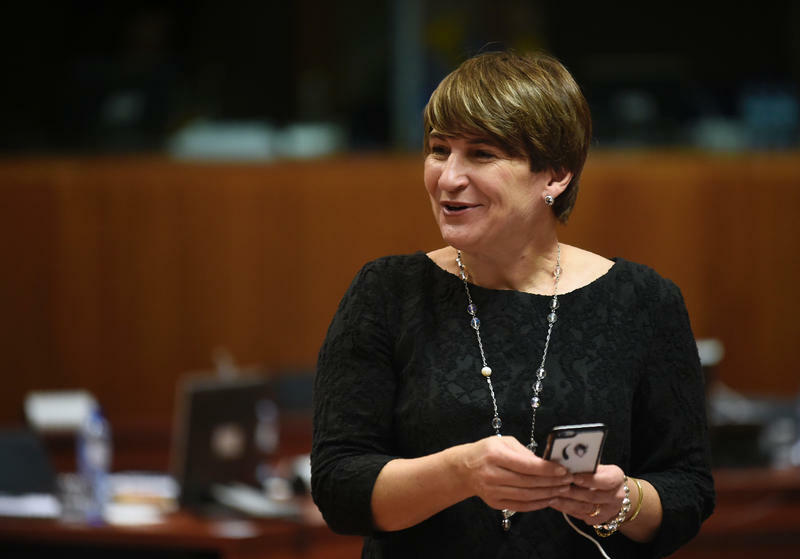 “One of the bullets just barely missed a member of my staff,” said Hern, “and I had just walked through the room." Hern’s been performing abortions under nine different presidents. But he says today the political climate is particularly bad. He agrees this could explain the recent downtick in bombings and murder attempts on abortion providers. Still, he said he never relaxes. For his part, Matt Niedzielski rejects being characterized as a fanatic or an extremist. Since Roe v Wade there’ve been a number bombings and arson attacks of clinics that perform abortions. Eleven people have been murdered, the most recent in 2015. 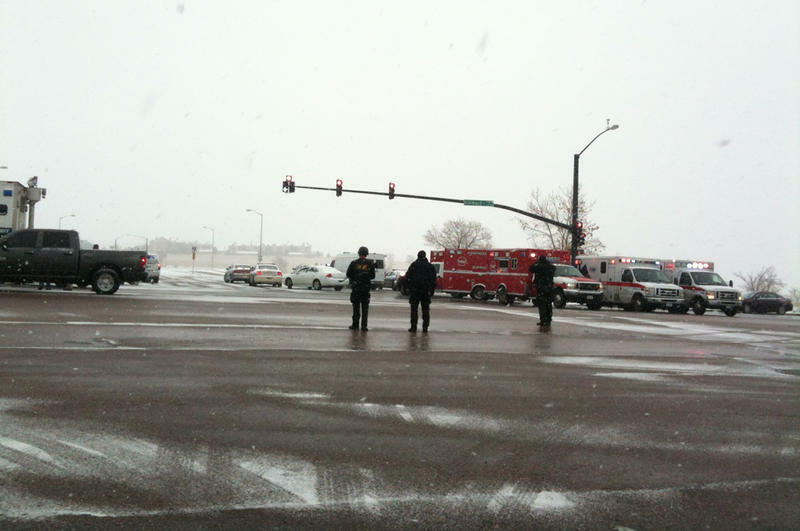 Three people were shot and killed at the Planned Parenthood in Colorado Springs. The shooter was recently declared unfit to stand trial again as he remains mentally incompetent. 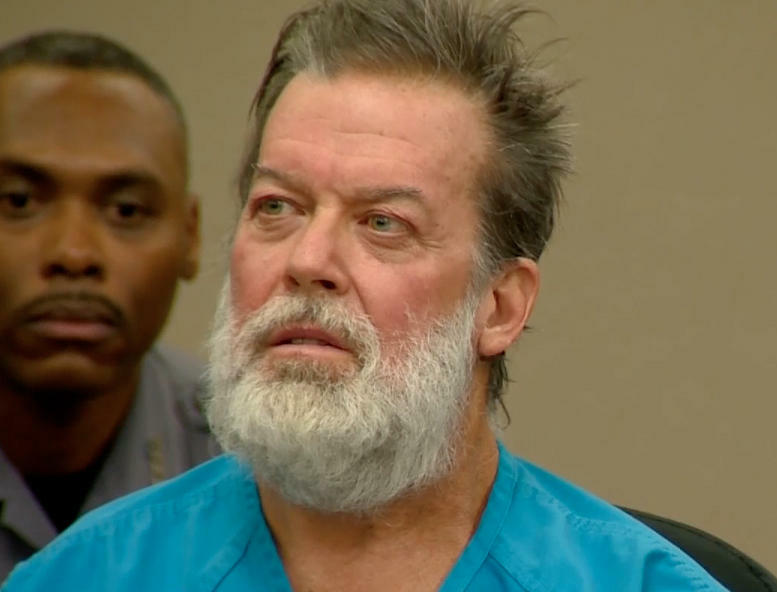 The accused gunman in last month's shootings at a Planned Parenthood clinic is facing more than 150 separate charges, including multiple counts of first-degree murder. 57-year-old Robert Dear had a number of outbursts during Wednesday's court appearance, calling himself a "warrior for the babies," and saying he doesn't want a psychological evaluation. After the proceedings, District Attorney Dan May said he would not comment on the defendant's behavior. May also said he has time to decide whether or not to seek the death penalty.